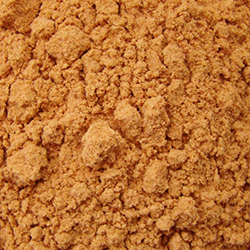 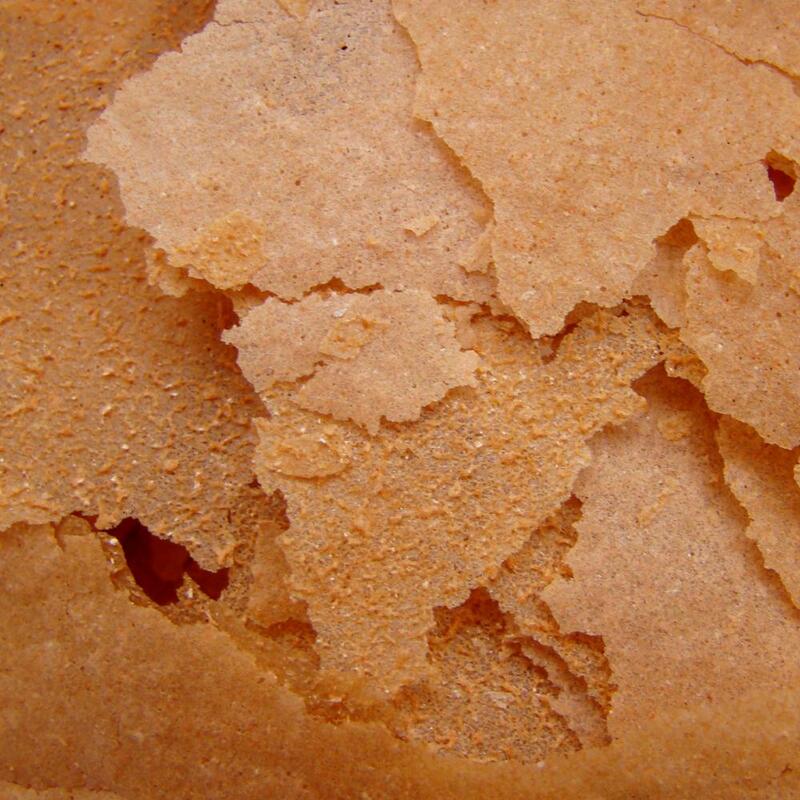 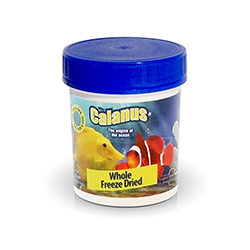 Calanus® flake food is a high quality dry food alternative to frozen Calanus®. 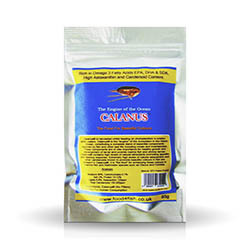 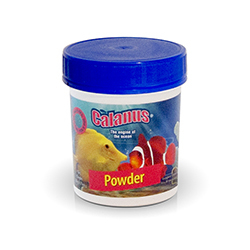 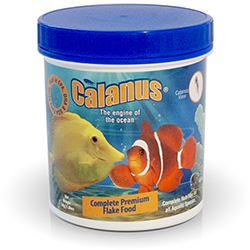 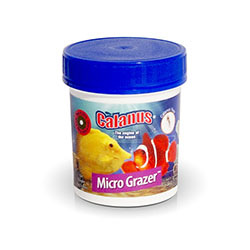 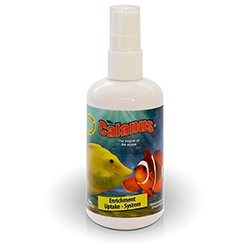 The flake is packed full of all the superb properties of Calanus® particularly the all important omegas EPA, DHA and SDA; we have added a dedicated vitamin and mineral formula to ensure that your fish are getting the best nutrition available. 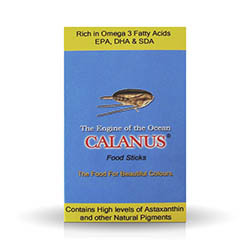 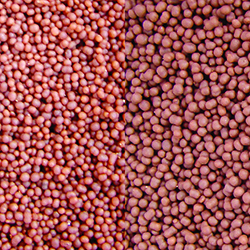 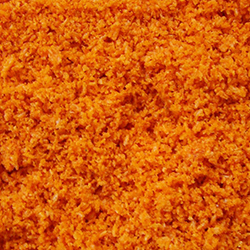 Composition: Calanus®, Fish and Fish Derivatives, Products and By Products of Vegetable Origin, Minerals, Moluscs and Crustaceans, Oils and Fats. 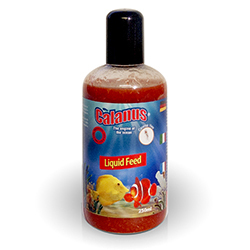 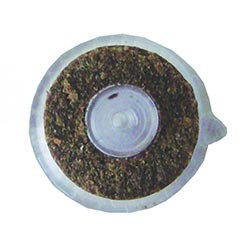 Sprinkle the flakes onto the water for surface feeders or pinch the flakes with thumb and forefinger under the water surface to sink for mid water and bottom feeders. 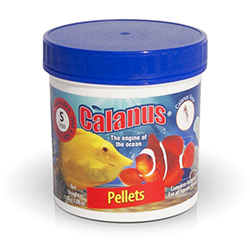 Feed your fish 2 – 3 times per day with as much food as they can consume within three minutes. 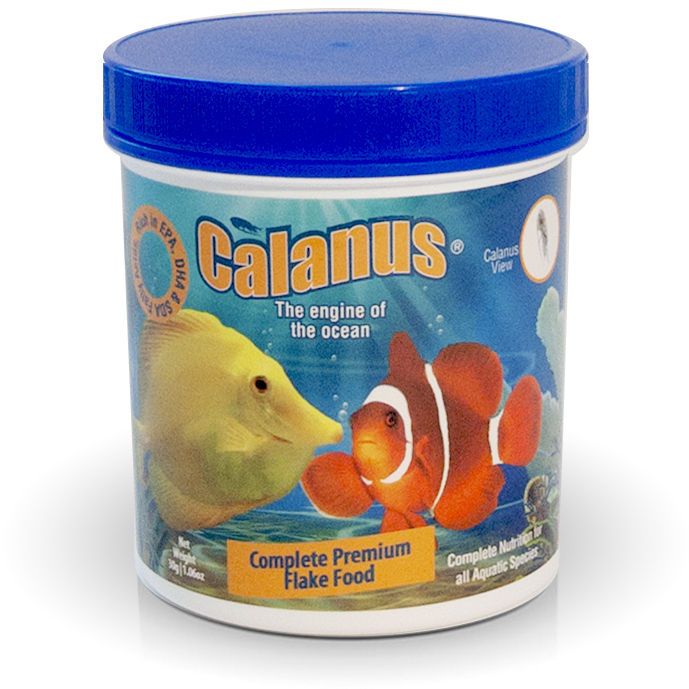 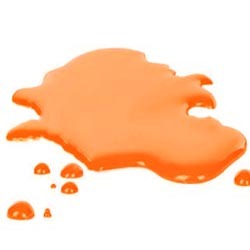 Available in 15g and 30g containers or 200g pails.